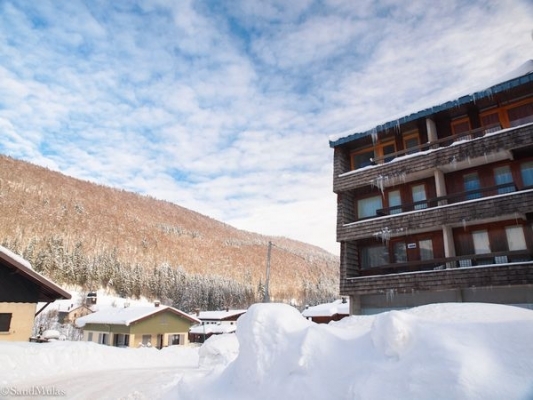 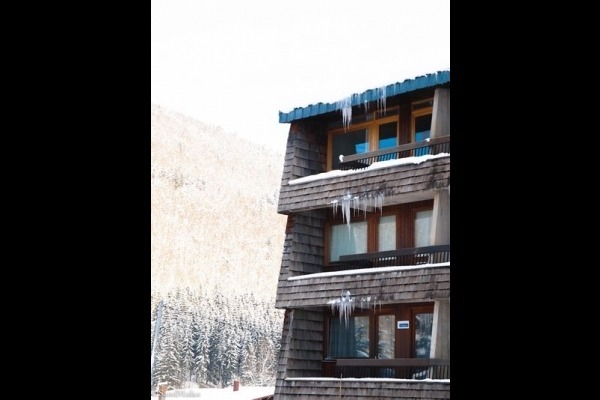 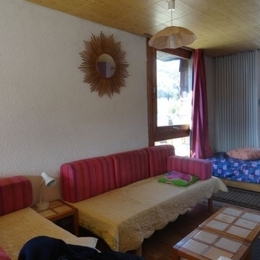 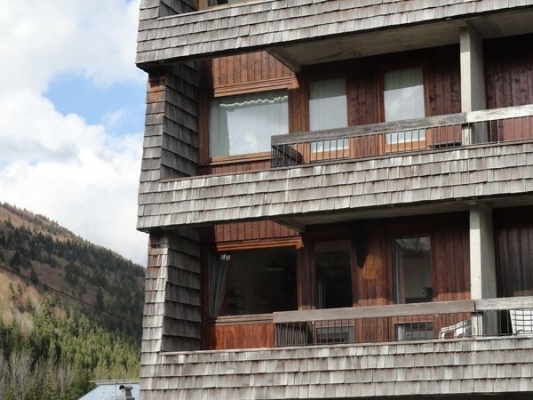 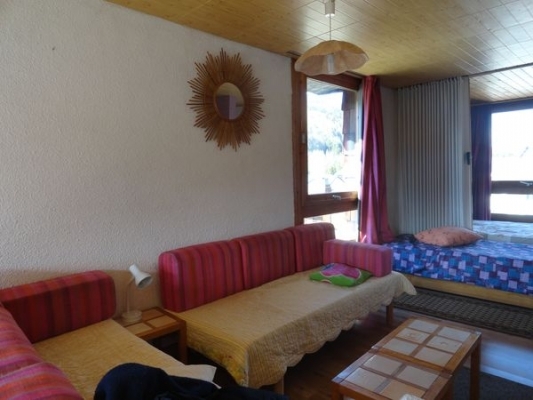 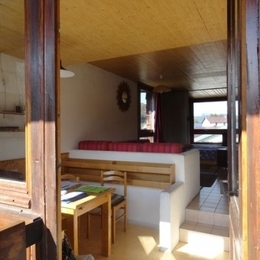 In the heart of the ski resort, this studio of 43 m2 is situated in a residence. 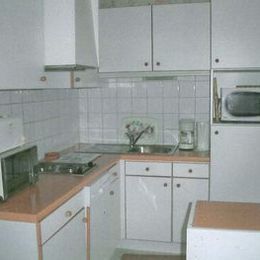 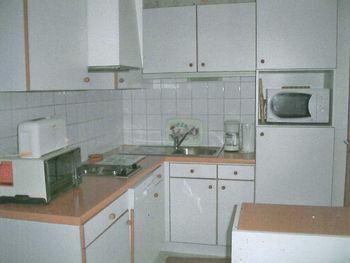 It consists of an equipped kitchen (dishwasher, microwaves) opened on the lounge (television, 2 beds 80 cms, 1 bed 90 cms) and of a corner harms (1 bed 2 pers . 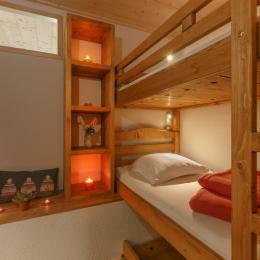 120 cms), shower-room and independent toilets, local for skis. 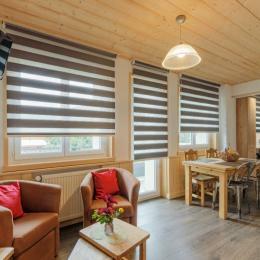 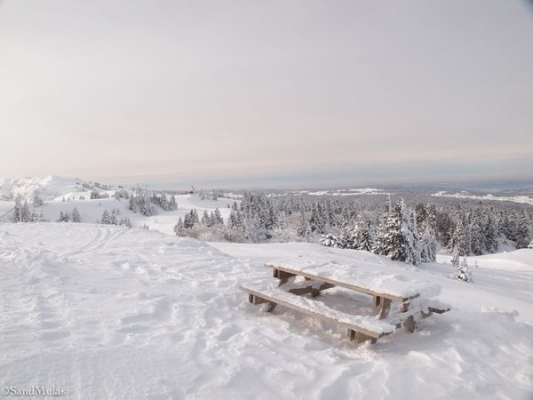 The balcony equipped with a garden furniture will allow you to take advantage of the view on the mountain. 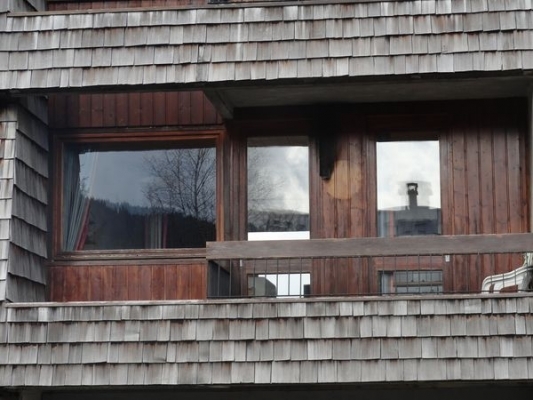 Heating power plant fuel oil. 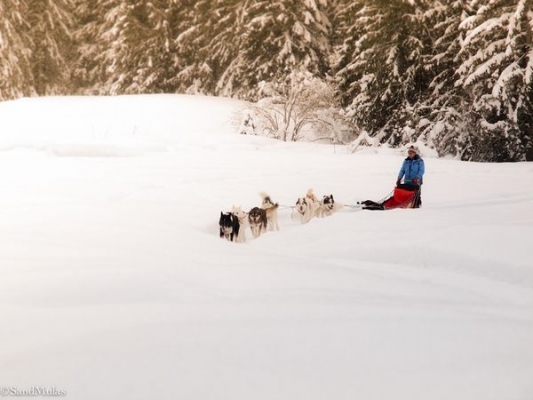 Close parking lot. 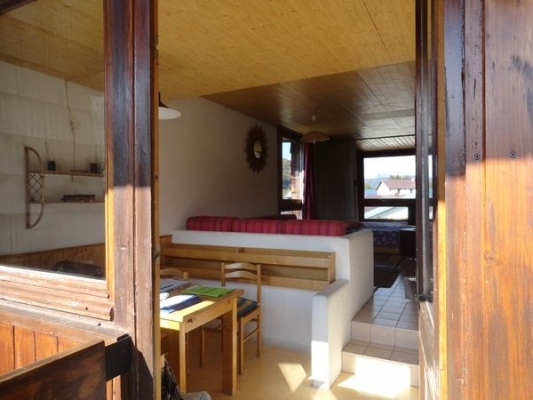 Near, tennis and mini-golf to La Faucille at 6 km (paying), golf to Mijoux 2 km, fishing, bathing, ski resort Les Rousses 15 km, Divonne-les-Bains and its thermal baths 20 km, Geneva 30 km, St Claude 25 km.